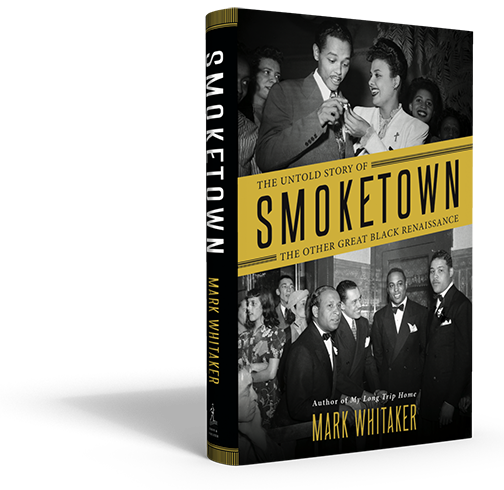 Mark Whitaker - Author, Journalist, Speaker, Editor - Author of the critically acclaimed memoir, My Long Trip Home, and Smoketown. Today black Pittsburgh is known as the setting for August Wilson’s haunting plays about noble but doomed working-class strivers. But this community once had an impact on American history that rivaled the far larger black worlds of Harlem and Chicago. 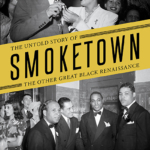 Smoketown: The Untold Story of the Other Great Black Renaissance paints a captivating portrait of this unsung community and its impact on the worlds of sports, music, theater, journalism and politics. It takes readers on a rousing, revelatory journey—and offers a timely reminder that Black History is not all bleak. An expansive, prodigiously researched, and masterfully told history. Journalist and SMOKETOWN author Mark Whitaker discusses the factors that helped transform 1920s Pittsburgh into a hub of African-American arts, culture, industry, and entrepreneurship. author of "Once in a Great City: A Detroit Story"